Whenever our phone rings, we tend to grab and check it even though we’re in the middle of an important task, even while driving. And we are all aware how dangerous this habit is. To avoid this, some drivers park their trucks on the roadside before they use their phone, whether they have to check Facebook or read a text from someone. But one thing is clear: your truck is idling when it is supposed to be making deliveries to your customers. This idling behavior costs businesses millions of dollars every year. 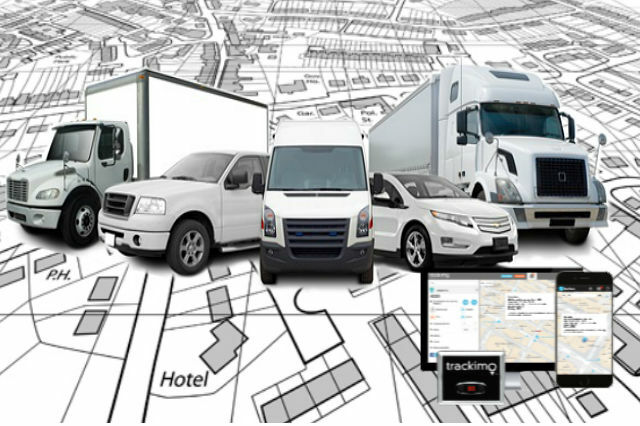 The good news is, there’s a fleet management software that can monitor your vehicle and its driver 24/7 and prevent idle time. 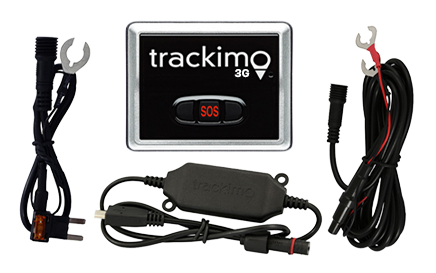 You will receive an alert whenever your vehicle is having a downtime. It can generate reports that will aid you in determining how many hours your fleet has been idling. Based on a study conducted by Argonne Laboratory, idling of US vehicles, be it a passenger car or heavy-duty trucks, loses over 6 billion gallons of fuel annually. 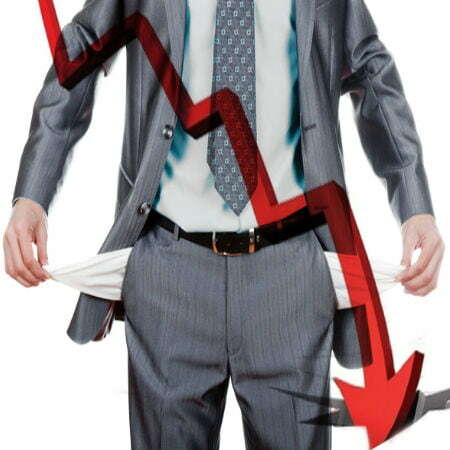 If a gallon of fuel costs $3.50, the industry loses more than $20 billion each year! If you can prevent idle time even just one hour per vehicle, you can reduce fuel cost. A 15-minute downtime costs a company about $2,275 worth of fuel each year—imagine if you can cut it down. The photo below will show you how much exactly you will save. It’s not the vehicle that’s idling, it’s the driver. We know cars can’t drive on their own; therefore, they don’t idle on their own. 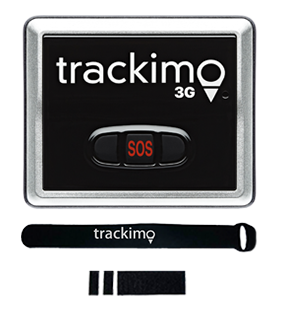 By using GPS tracking technology such Trackimo, you can prevent idle time. 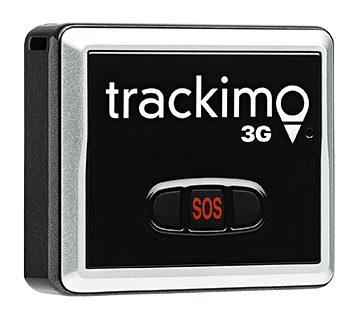 If your drivers are aware that you can check on their performance anytime, they will be more careful with how they act while on the road and on duty.